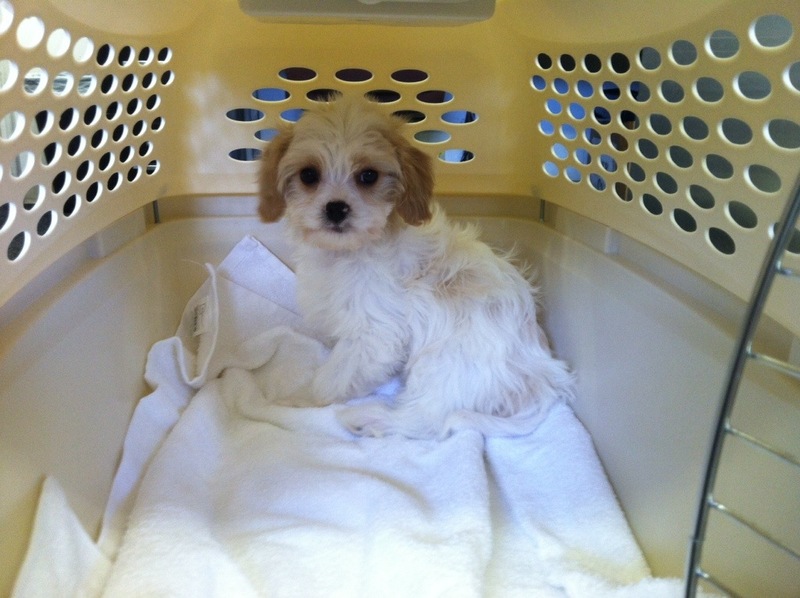 Little Blenheim girlie from Penelope’s litter went home today. 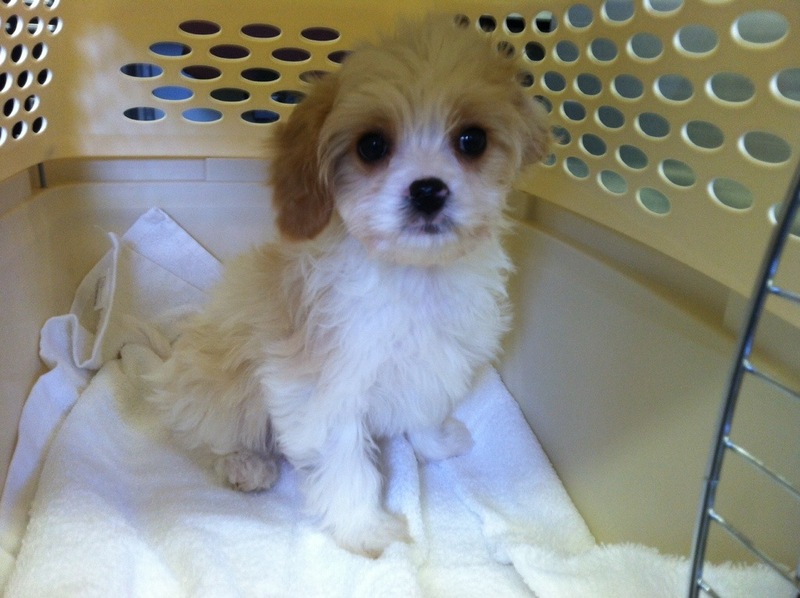 She will join a family as the second Silver Paw Cavachon. She’s quite the character and just a bundle of love and energy!! This entry was posted in Blenheim, Cavachon, Daily Dog Stuff, Delivery. Bookmark the permalink.